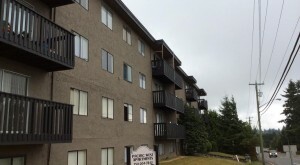 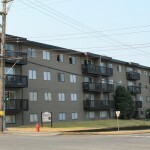 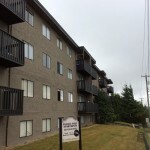 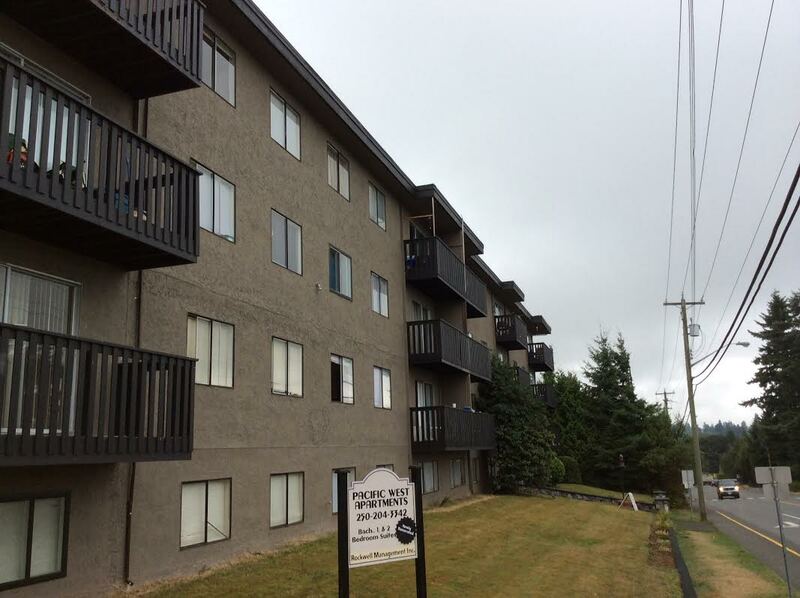 Pacific West Apartments is located in Campbell River, BC, known for their world class fishing. 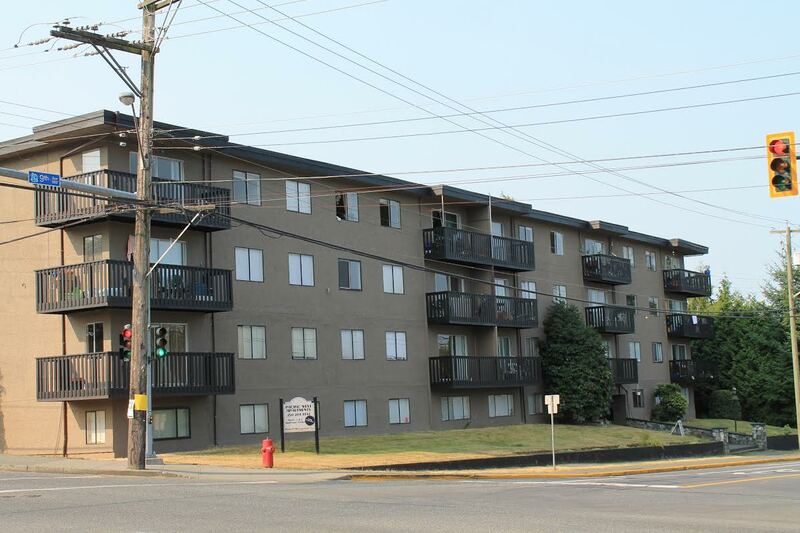 When living at Pacific West Apartments, it will feel like you are on top of the city as this is one of the only buildings having full city and ocean views. 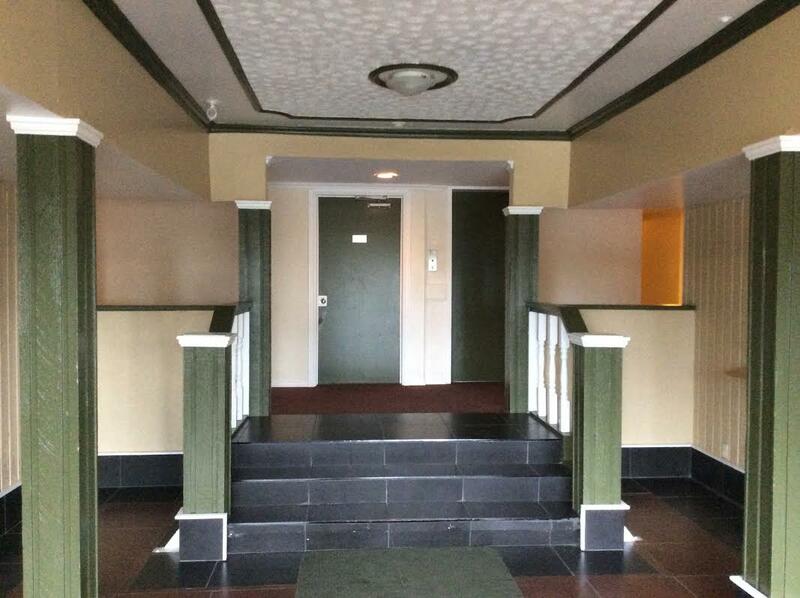 Renovated in 2008, all units of the building have upgraded floors, kitchens and bathrooms. 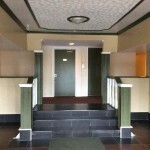 With a large lobby it will feel like you are walking into a hotel but this is no hotel – just your new place to call home.